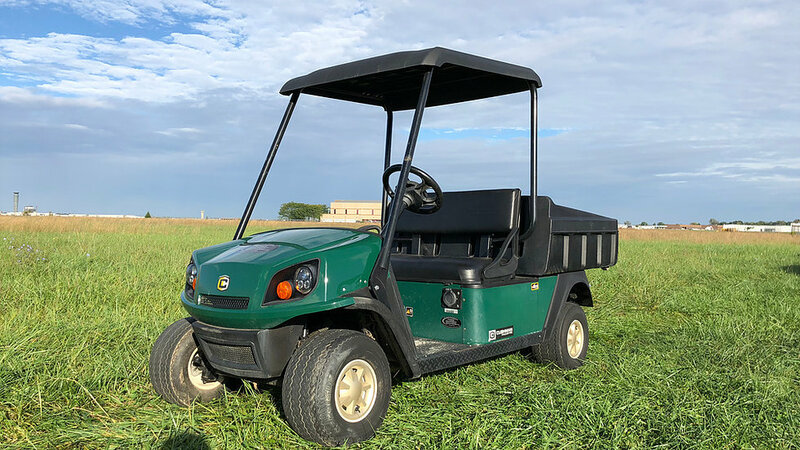 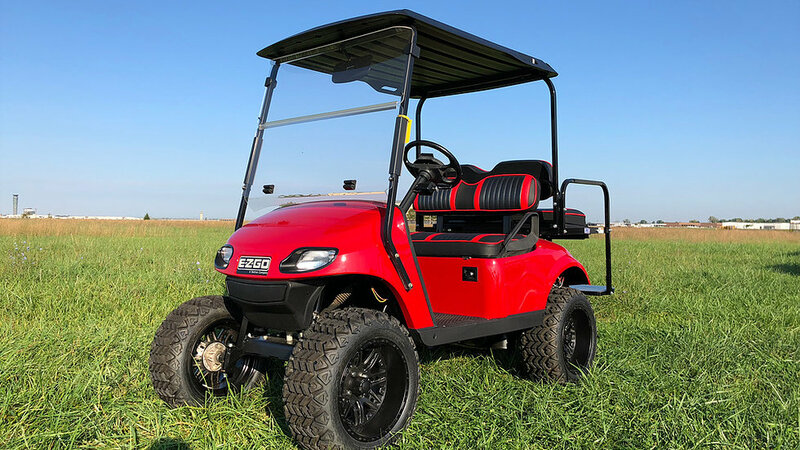 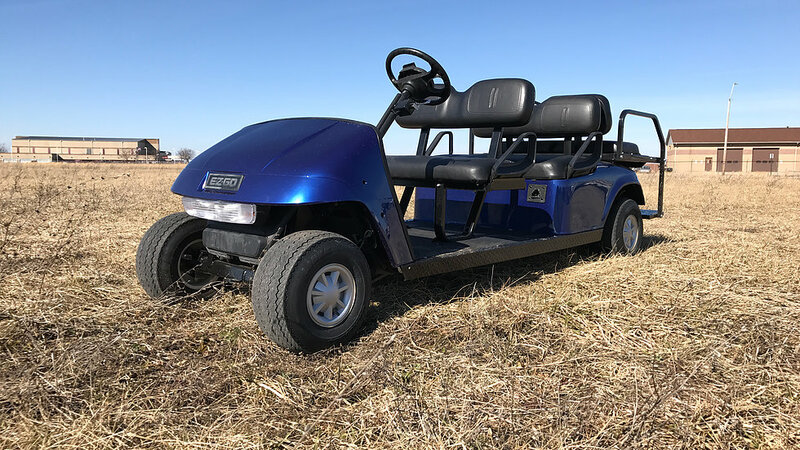 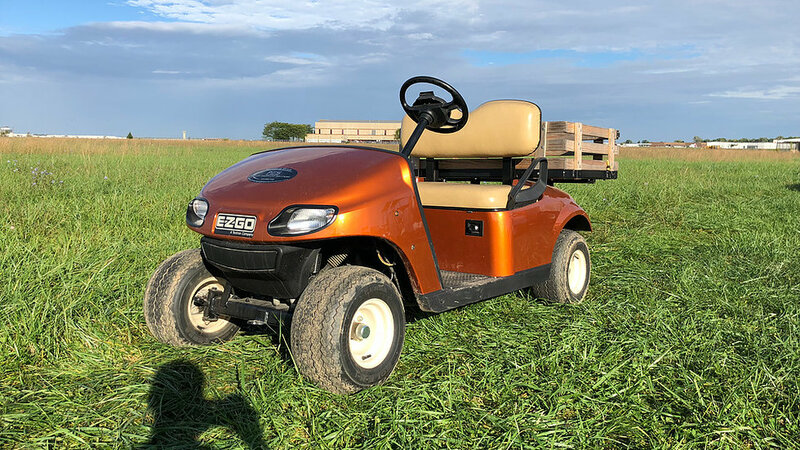 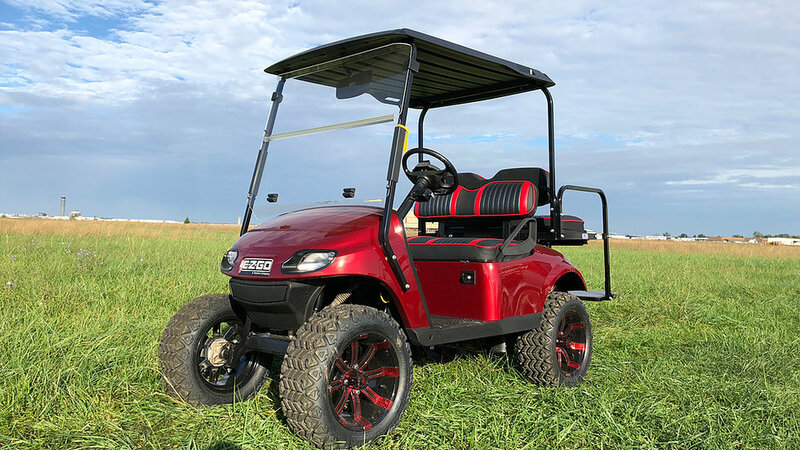 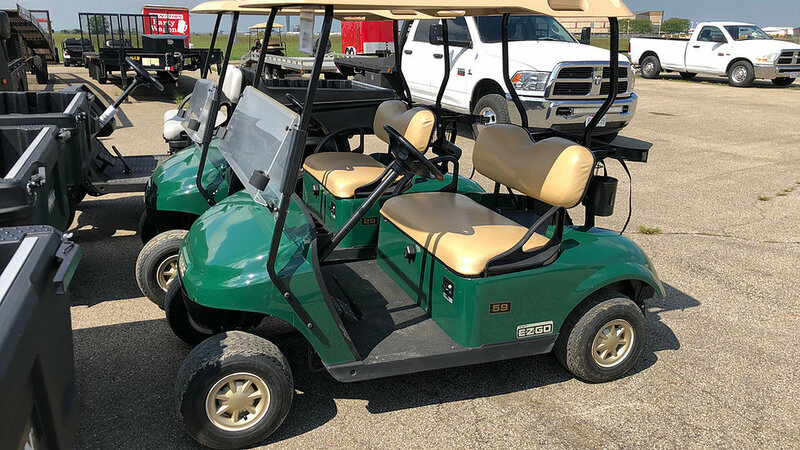 Are you looking for a used golf cart? 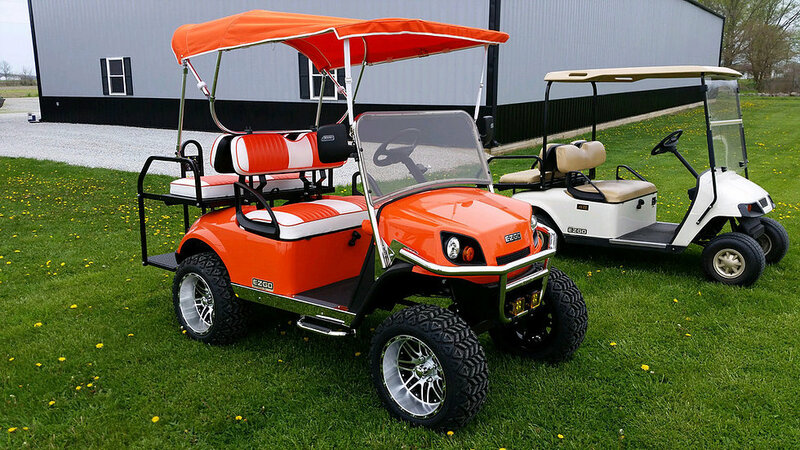 Then stop into Power Equipment Solutions located in Vandalia, Ohio! 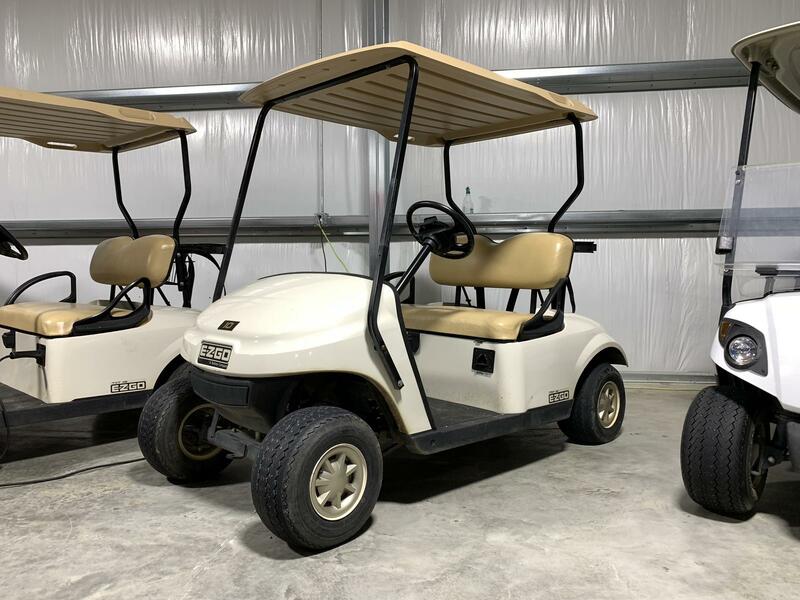 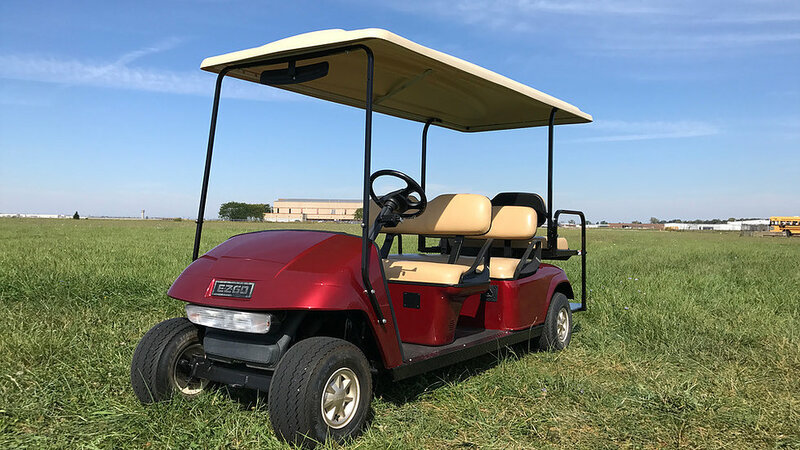 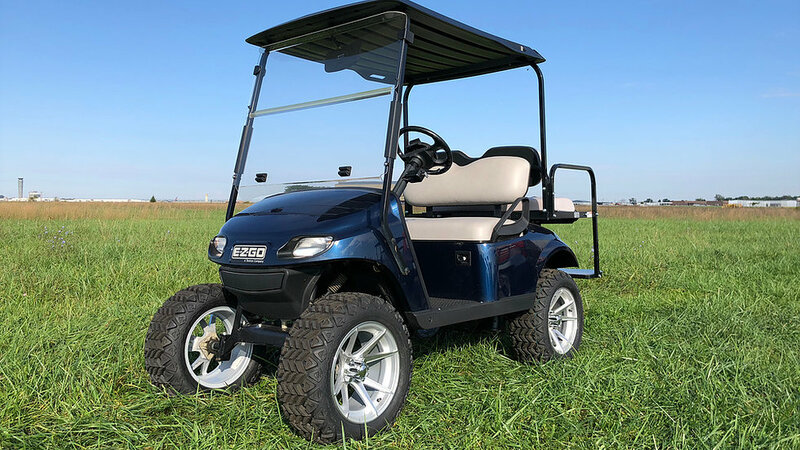 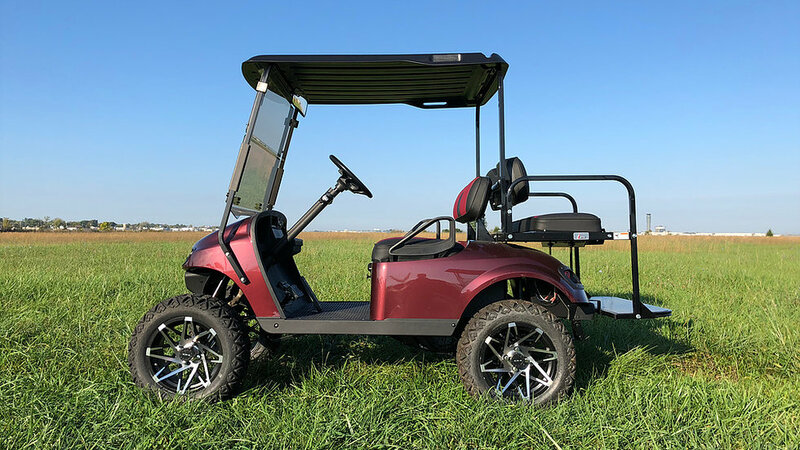 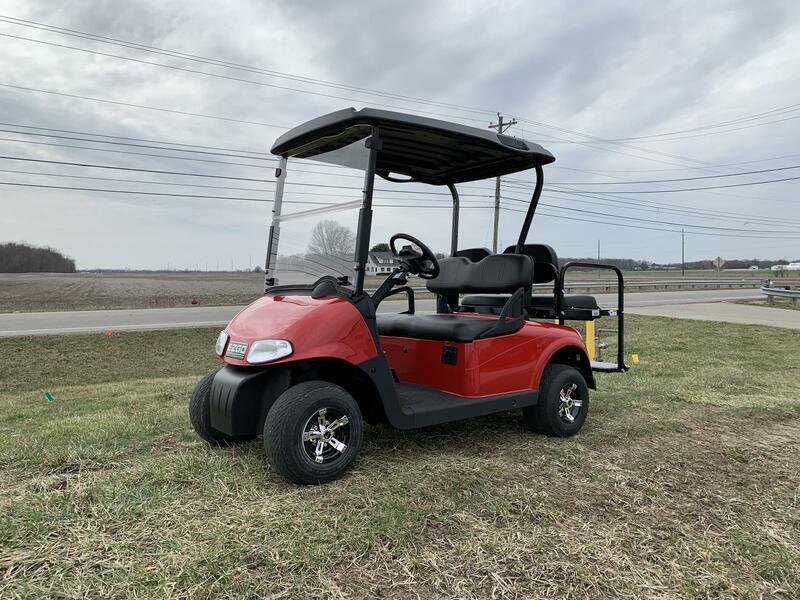 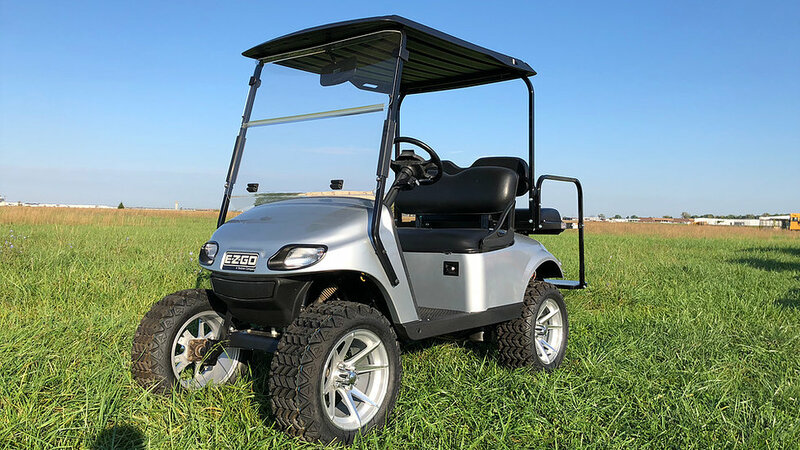 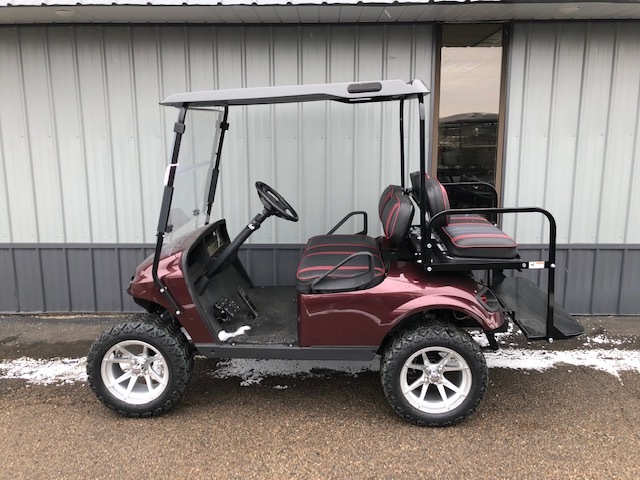 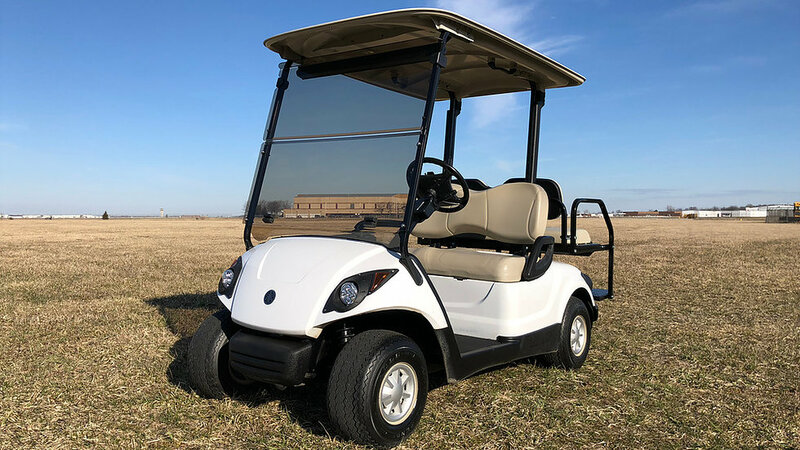 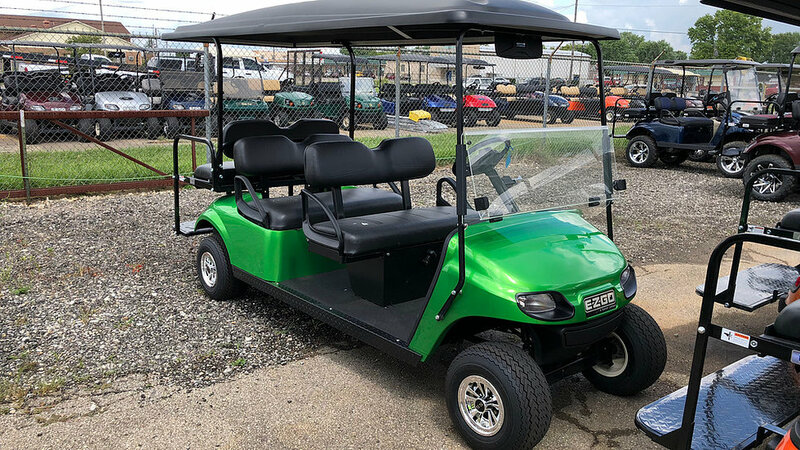 We have an excellent selection of pre-owned golf carts available from Yamaha, Cushman, and E-Z-GO. 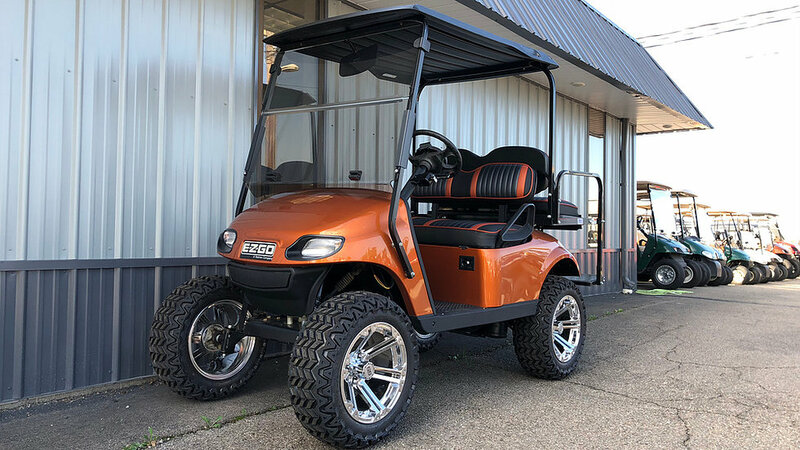 Come in today and talk with our staff and be sure to ask about our new location in Columbus, Ohio!